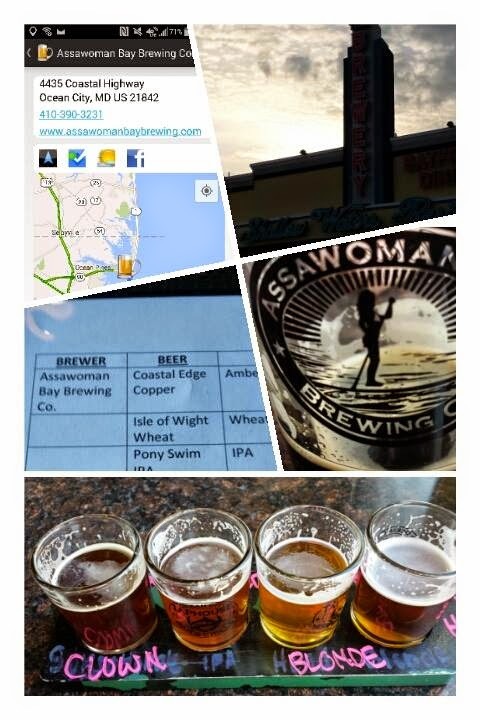 Ocean City Maryland has a growing craft beer scene and the newest entrant is Assawoman Bay Brewing Company, located in the 45th Street Village. For those unfamiliar with this Maryland beach community, Assawoman Bay is the lagoon that separates the Ocean City peninsula with the Delmarva mainland and the name comes from the Algonquian Indians who originally lived here. This weekend the brewery itself was closed, but the beers were available next door at their sister location: the 45th Street Taphouse. Over lunch, I sampled through the brewery's eight offerings ranging from the Bayside Blonde to the Commodore Decatur Black IPA. This IPA was one of my favorites, with a creamy, toasted malt flavor finishing with dark chocolate bitterness. It also provides a historical lesson, being named for local Naval hero Stephen Decatur. Another favorite was the spicy Red Head Rye Ale, Angry Clown Brown Ale, and Sunsationale Belgium Pale Ale. 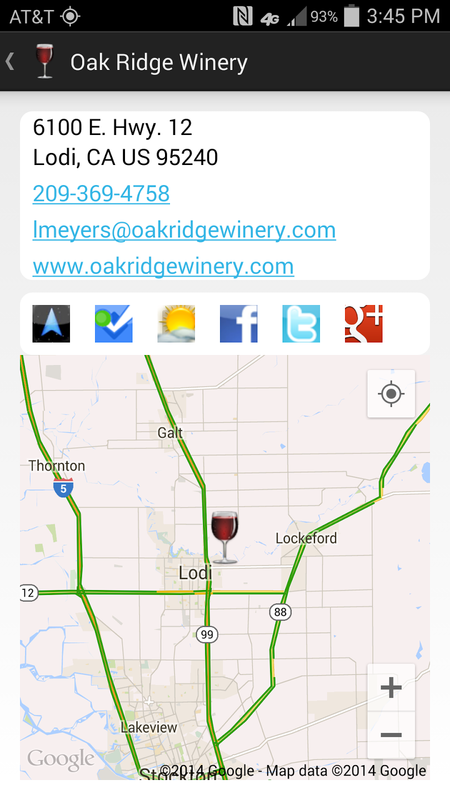 Well done and, as always, theCompass Winery Brewery Distillery app can guide your there. Cheers. 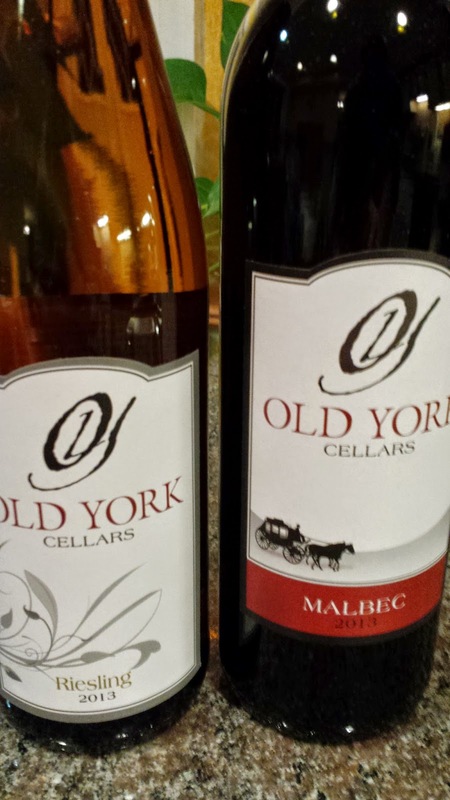 Last week Old York Cellars hosted another Virtual Wines video tasting with wine maker Scott Gares and Sommelier Laurin Dorman. 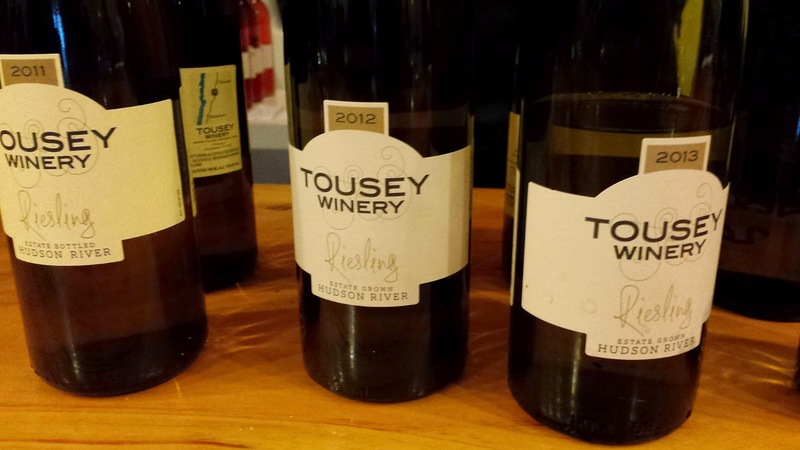 While a wine dinner was being served at the winery, Gares and Dorman gave an overview of two of the wineries latest releases, the 2013 Dry Riesling ($17, 1% RS, 13.0% ABV) and 2013 Malbec ($17, 13.8% ABV). I was fortunate enough to receive a sample so that I could participate as well. We started with the riesling where the tasting notes suggest: a dry, crisp white with hints of stonefruit and red delicious apple. Pair with your favorite sushi roll. Gares used R2 yeast to provide more apple and cream characters and I definitely noticed a tart, creamy honeycrisp flavor. Gares also talked about how the wine was harvested and fermented to retain acids, but that was one aspect my specific bottle lacked. The wine fell flat at the finish. I need to try another. And as with the case with all Old York Cellars wines, Dorman suggests a chocolate pairing, for the Riesling milk chocolate with 30% cocoa. Turning to the Malbec, the tasting notes read "this medium bodied red has luscious red fruit flavors and silky, smooth finish. Pair with your favorite burger". 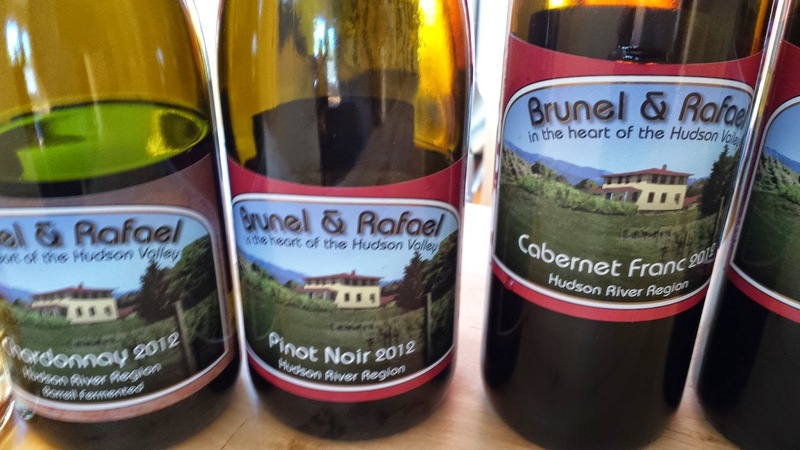 Gares said the grapes were harvested at 24 brix which equates to a higher ph and lower acids. He spent two weeks pumping over and pushing down the fermenting juice and skins until the wine acquired the color and flavor he targeted. The wine was then aged in American oak. The result? 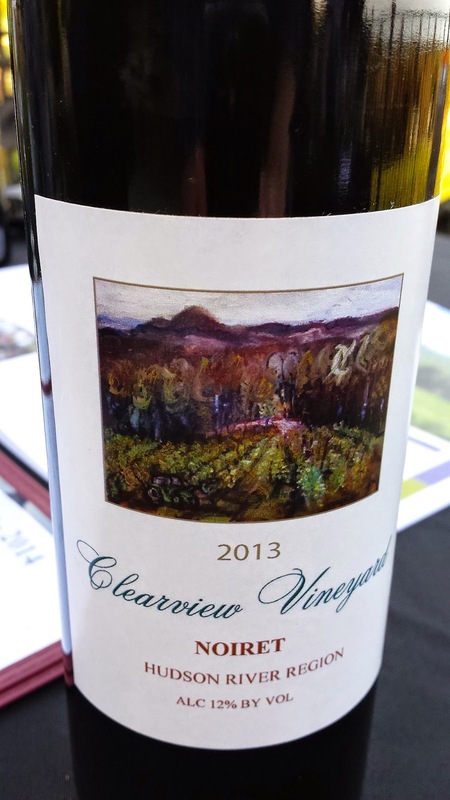 There's a lot to love about this wine starting with the character, fruit forward, approachable, soft tannins, and a hint of spices. I also detect some cedar leather in both the aroma and palette. Finally, you have to like the low alcohol (13.8%) and the suggested chocolate pairing is smooth dark at 50-60% cocoa. I'm looking forward to seeing more of the beauty. Cheers. 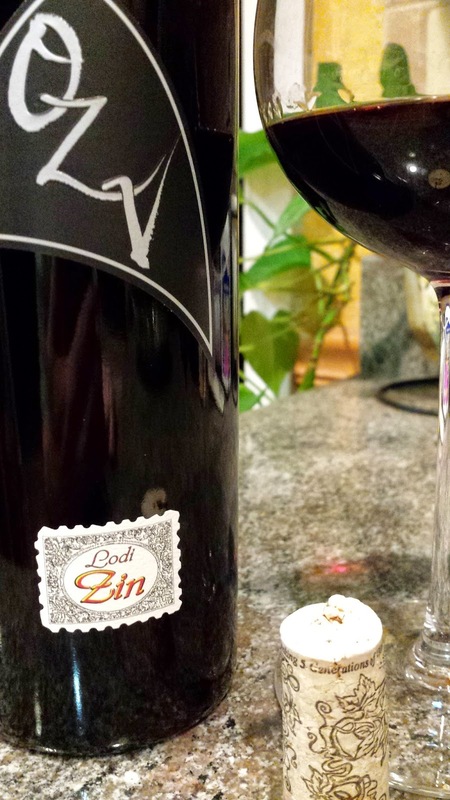 One Lodi winery producing old-vine zinfandel is also the region's oldest continually operating producer, Oak Ridge Winery. 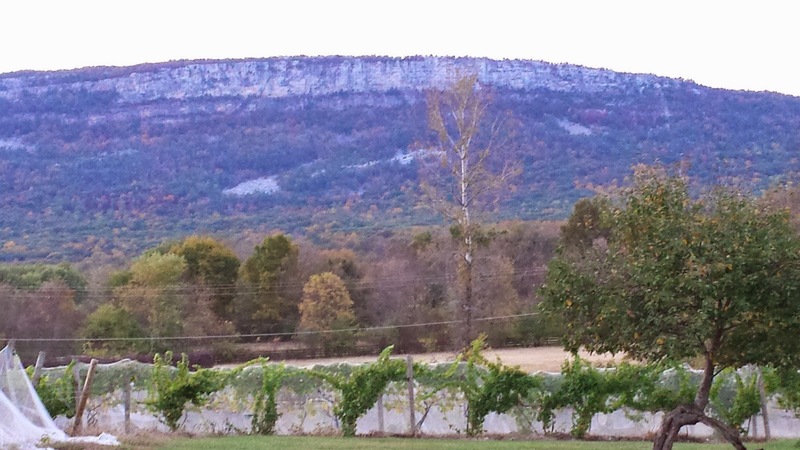 The was founded in 1934 as a winemaking cooperative of local grape growers. In 2001, Rudy Maggio and his partners, Don and Rocky Reynolds purchased the winery and retained many aspects of the historical property - for instance the building for Lodi's first tasting room. 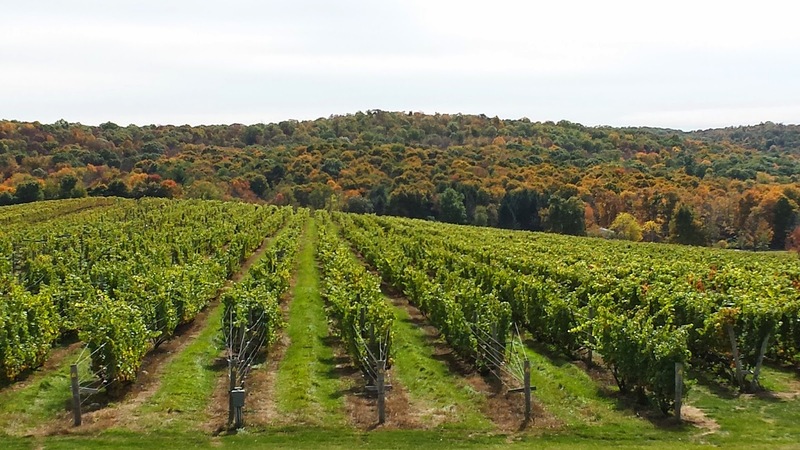 Today the produces several brands including its signature Old Zin Vines (“OZV”). The wine is made from grapes harvested from 50-100 year old zinfandel vines spread throughout the winery's various estate vineyards. Juice from certain lots are aged in various toast levels, whereas some are aged in stainless steel. 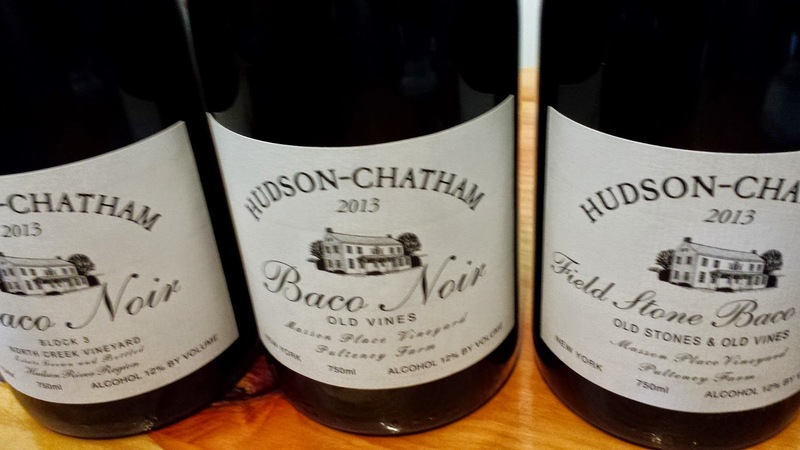 The lots are then blended together that is intended to be bright and fruity while retaining richness and depth. Last week I received a sample of the “OZV” which comes in at 13.95% ABV and retails in the low teen. Like that price point. 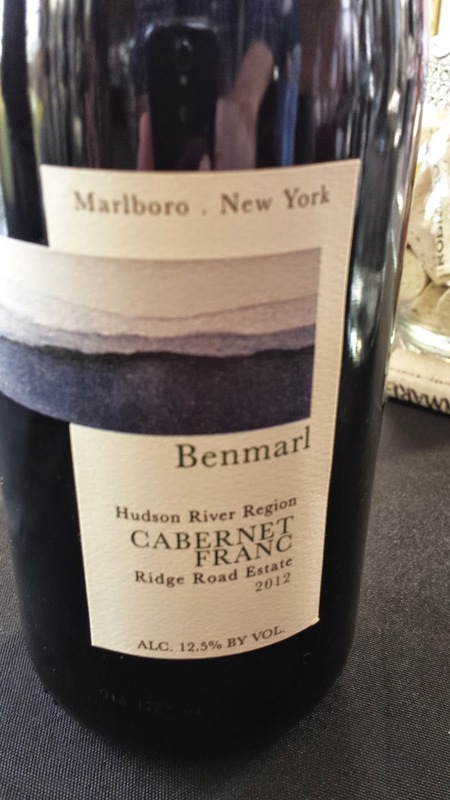 The wine starts with red fruit and tobacco on the nose, followed by chewy candied raspberry flavor, and finishing rather nicely (decent acids). 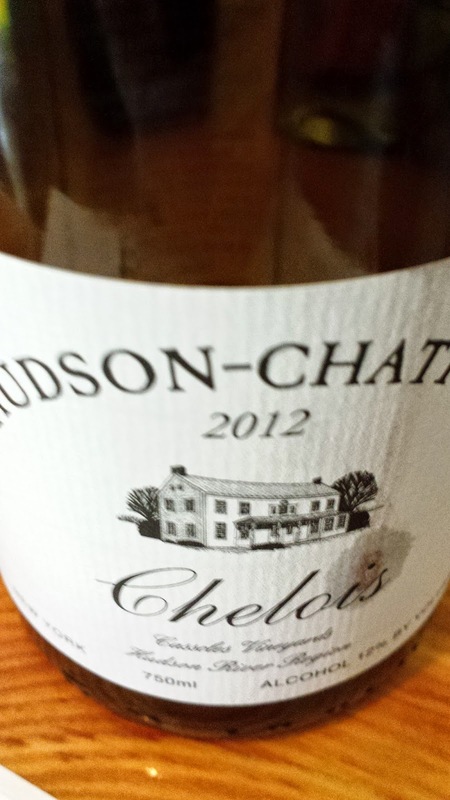 This is a rather nice everyday wine, both in the palette and financially. 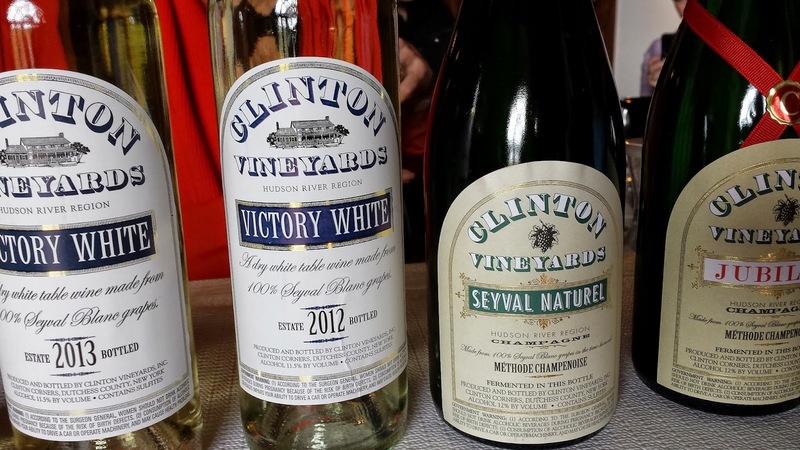 And according to the winery's locator - available in most states. Cheers to that. Cider Week Quiz: Which U.S. state hosts the most hard cider producers? With apple season in full swing, hard cider is experiencing a seasonal renaissance with increased exposure from consumers, the media, and online tastings (#winestudio). 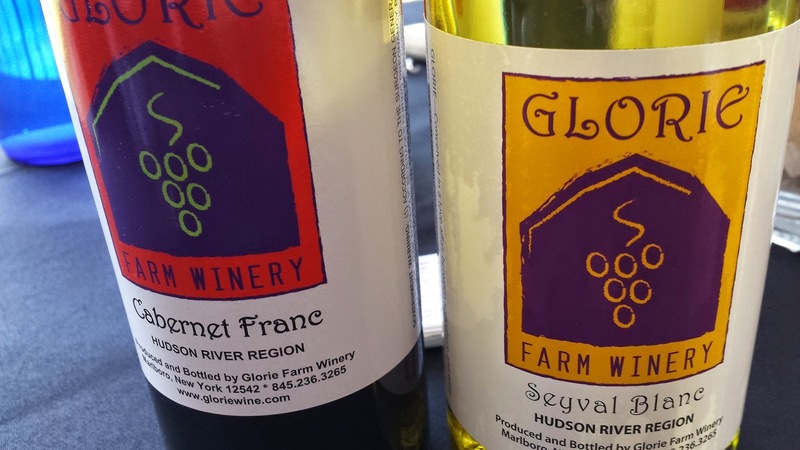 Plus, Cider week starts November 14th in both Virginia and the Hudson Valley -- where consumers can learn more about the beverage through special tastings and events. 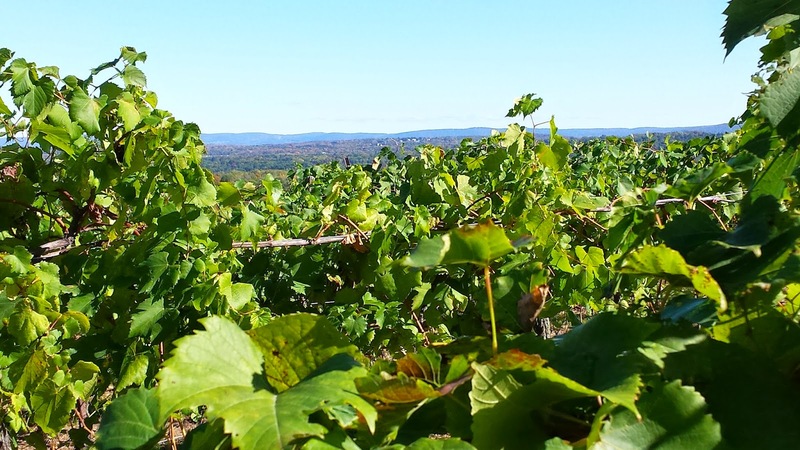 Hard cider is produced in 33 states and six Canadian provinces, and I recently learned that Quebec hosts the largest number of cider producers in North America with 53. 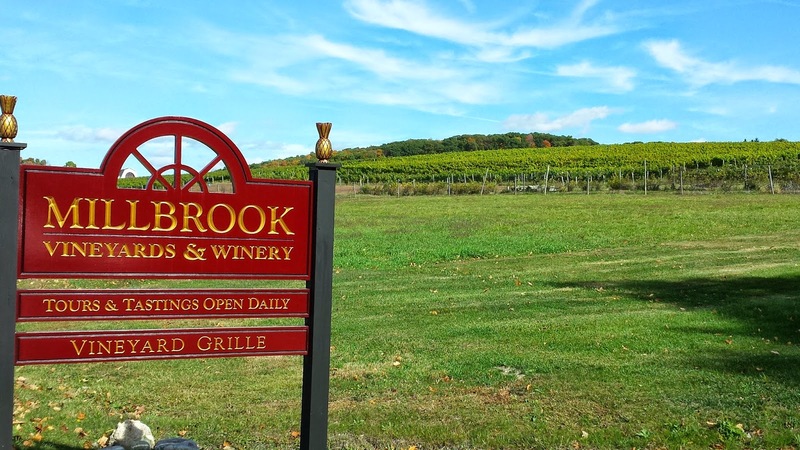 This number includes both wineries and cideries as well as distilleries that distill hard cider. So which U.S. state hosts the largest number of hard cider producers? Winecompass.com and theCompass Mobile Application don't tell the full story, since they are limited to establishment's with tasting rooms. Care to guess? I'll release the answer and source on Friday. Cheers. 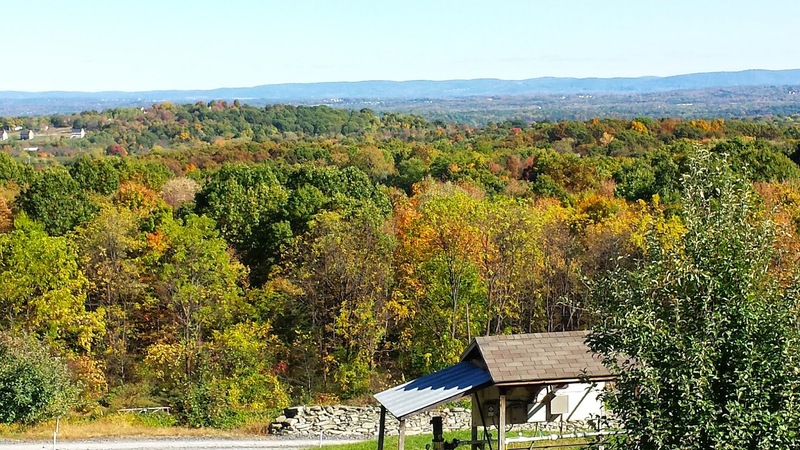 Which state hosts the most hard cider producers? Friday Update: According to the Cider Guide website there are 29 cider producers in Oregon, 30 in Michigan and California, 33 in Washington, and 39 in New York state. 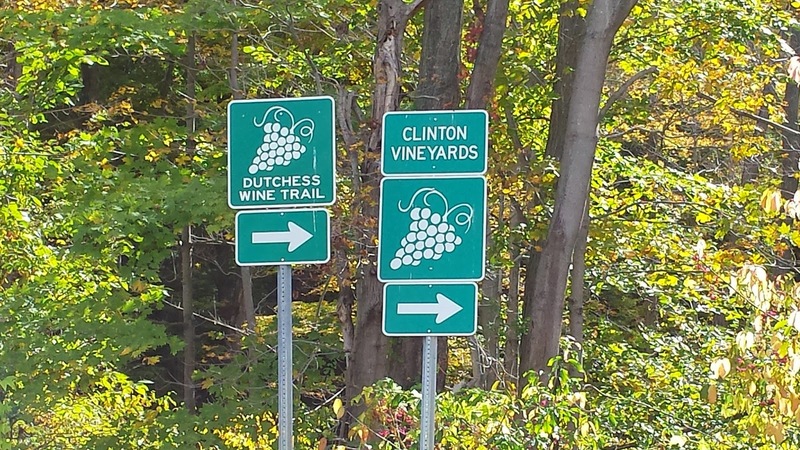 Many of these are in the Hudson Valley where Cider Week begins today. 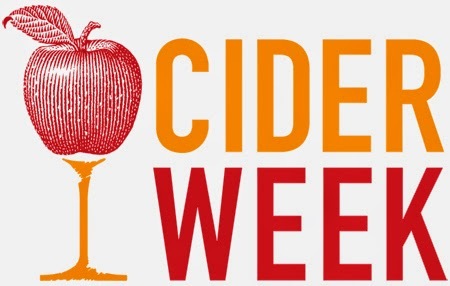 Cider Week VA also starts today highlight the Commonwealth's nine operating cideries. Cheers to that.